As Christians we promise to seek and serve Christ in all persons, loving our neighbor as ourselves. As a community, Christ Church strives to fulfill this promise through various community support. New Hope is changing the lives of children of prisoners everyday. When a child’s parent goes to prison, many important developmental milestones are put in jeopardy and children suffer, but New Hope is working to break the cycle of generational incarceration in the state of Oklahoma. Through our life affirming programs, children are lifted from isolation and fear into possibility and hope. New Hope addresses the issues these children face through our main service areas: community and school-based after school programs, weekend retreats, summer camps, holiday assistance, and social service coordination. Christ Church offers a weekly after school program for kids in Tulsa whose parents are in prison as well as awards two college scholarship each year for graduates of the New Hope After School and Summer Camp program to encourage and assist kids to further their education beyond high school. 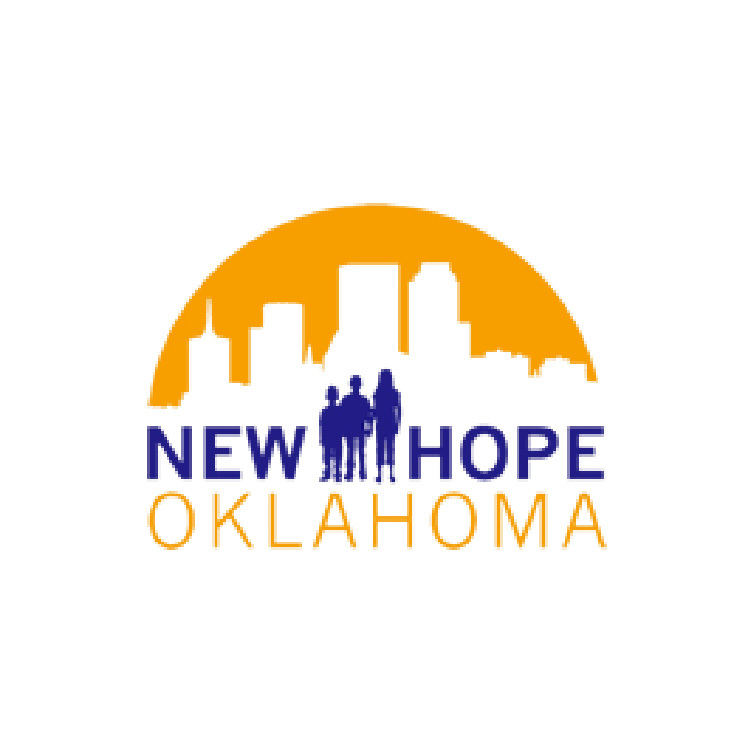 Click here to learn more about New Hope Oklahoma. A few years ago a group of people were sharing food in a park when they were approached by some young people who were hungry. Week after week these picnickers brought extra food and each week more and more people came to be fed. Eventually this grew into a more organized gathering of feeding the hungry. Each Thursday night, rain or shine, a prepared meal is served. Christ Church is responsible for providing the food, drinks, and supplies at designated times throughout the year. Mission: To provide basic needs assistance with compassion and dignity to local families in need. Each month Christ Church Tulsa collects pantry staples that are distributed at Bixby Outreach Center. Monthly needs are posted in the narthex, in the weekly newsletter and in Sunday’s worship bulletin.